History | Váhala a spol. s r.o. Váhala story has began in 1927, when its founder Robert Váhala first touched the butcher's craft. He discovered the secrets of making sausages first as a apprentice in Novy Jicin, from where he headed straight to Prague, to the renowned Hulata butcher. And since there was no escape from the love of fragrant sausages, Robert Váhala decided to start his own business. In 1933, when our Czechoslovakia was only 15 years old, he began to make the first delicacies under his brand in rented areas. Success came soon, and the modest factory was small for Robert Váhala. In 1938, he began building a new family house with a butcher shop. Along with the production of sausages and the operation of butcher´s shop he began also production of preserved products, especially pate and ready meals. New products have attracted new customers and production areas was small again. That is why Robert Váhala expanded his business in 1946 and he built a new canning factory right behind his house. He could not have known that just a few years later a socialist coup would come. Years of building a business were nationalized by the state. 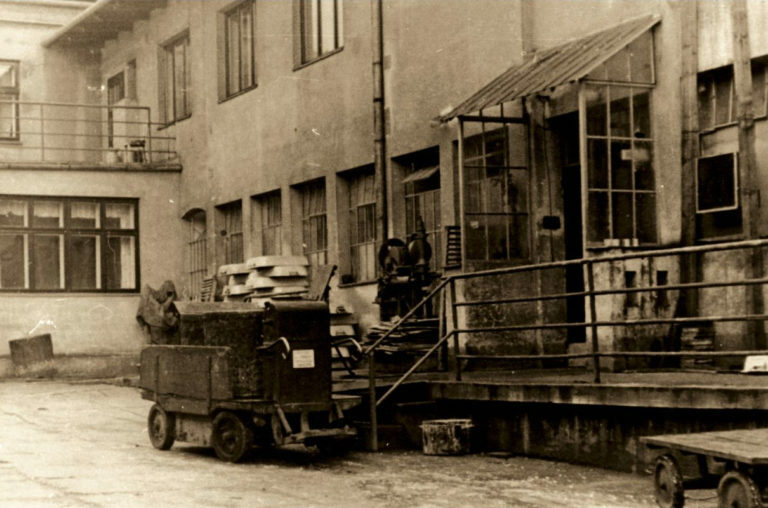 For 41 years, a major breakthrough in his life has taken place - the production of sausage products at the ROBERT VÁHALA family-owned company ended. However, the story of the sausages fortunately did not end. In 1991 there was a time when no one of Váhala family dit not hoped and after long years of state denial of ownership, Mr. Robert Váhala property was returned. 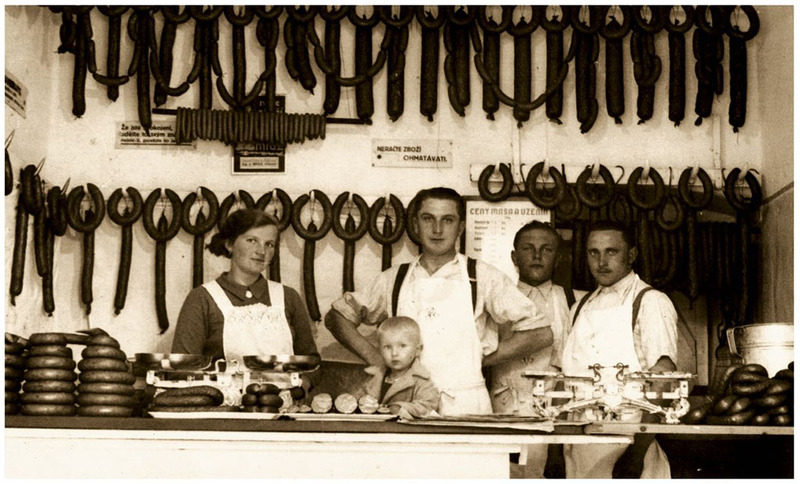 He started new business with his descendants and together they founded a new family business, VÁHALA Inc. , production and sale of meat and delicatessen products. 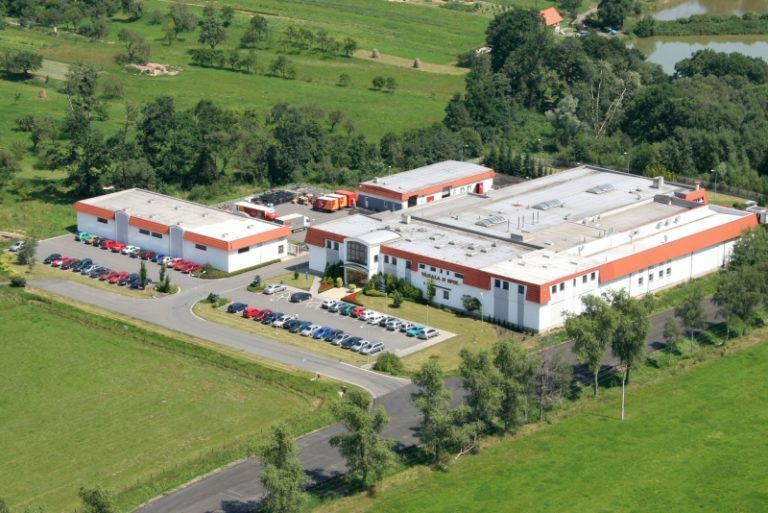 On June 22, 1998, we opened a new factory in Hustopeče nad Bečvou, which also allowed us to expand to new markets, mainly to Germany, Austria, Italy and Hungary. October 28, 2018 together we celebrate the 100th anniversary of the first Czechoslovakia Republic. We still respect the principles of the founder of the company, Mr. Robert Váhala Senior, who has always strictly insisted on keeping a high level of quality. After a time of VÁHALA Inc. Took a position stable on the market. Daily production of meat products exceeds 25 tons and in stronger times such as Easter and Christmas, the daily production reaches 50 tons. Our products are only meat and spices. Basically, we do not add any meat substitutes such as flour, soy or separates, and reduce the "lowest" content to the lowest possible minimum. The vast majority of products are gluten-free, so they can consume even celiacs without worry. We closely monitor customer feedback, and thanks to that we know how much does matter preserving original quality and honest taste. You, our customers, assuring us every day that holding a high level of quality for our products is not meaningless. At least another 85 years.